 Please join CFI for Drinking Skeptically DC on TUESDAY evening, April 9, 6:30 PM, at MACKEY’S PUBLIC HOUSE, 1306 G Street NW, Washington DC. We will be downstairs.  Please look for the ‘CFI’ sign on the table or ask the host for the ‘Drinking Skeptically – CFI’ group. See you there!